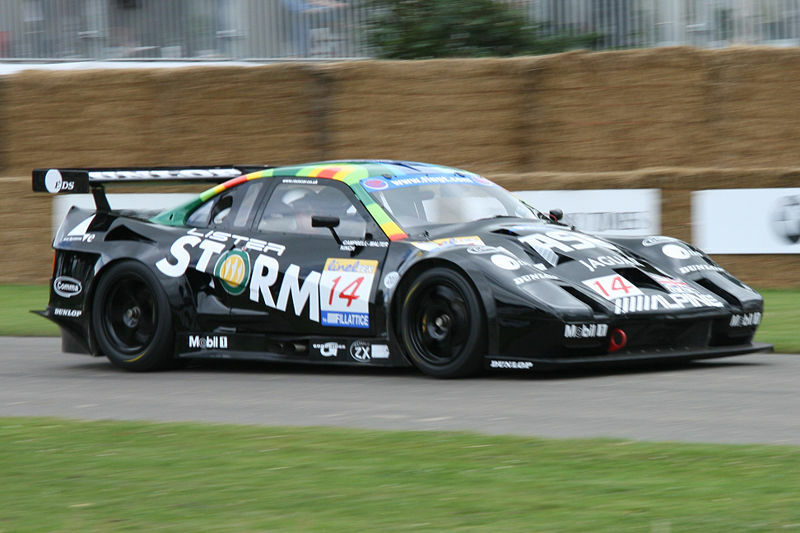 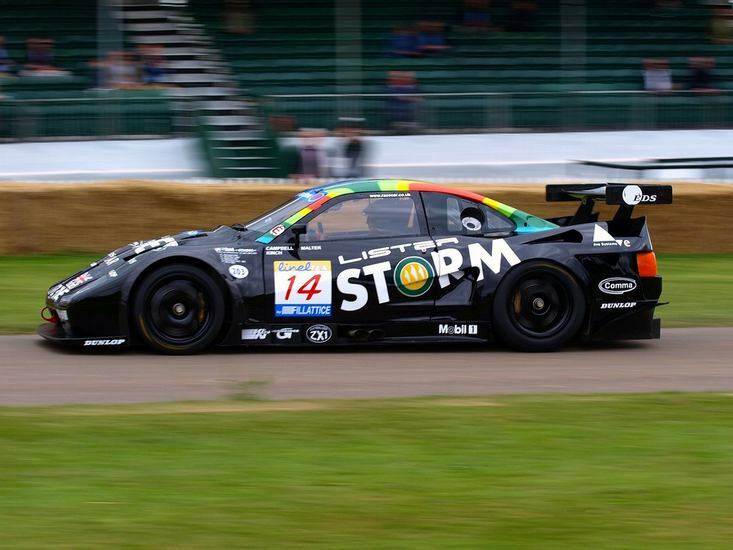 Additional Info: Well known race car (GTS, GTL and GT). 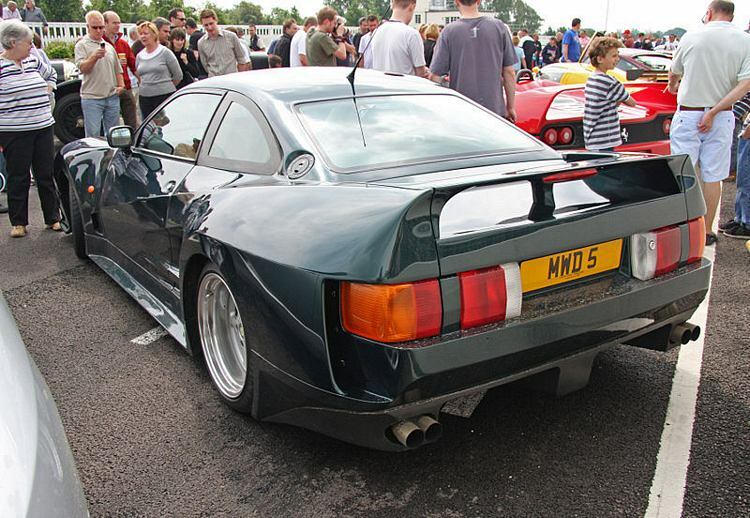 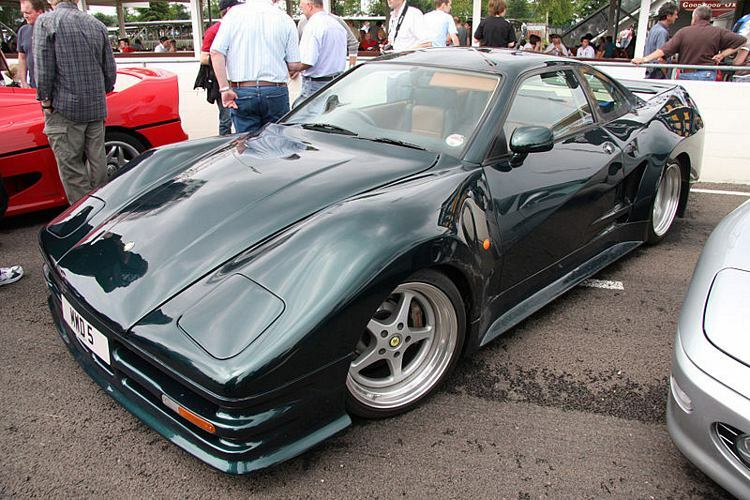 Lister decided to build a few road going versions, but I believe only 4 were ever made. 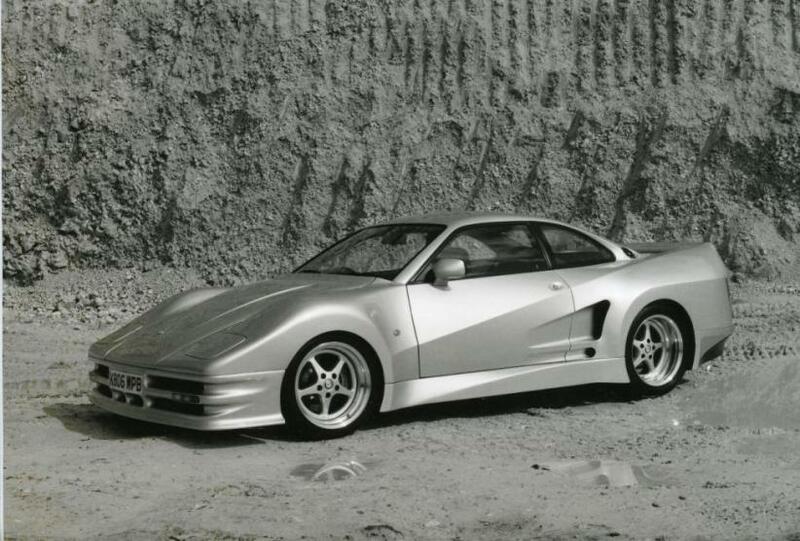 Each car used a Jaguar V12 engine and was built to the buyers specification.